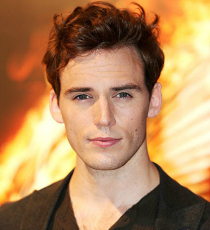 Sam Claflin is best known for film roles Finnick Odair in The Hunger Games series, Philip in Pirates of the Caribbean: On Stranger Tides and William in Snow White and the Huntsman. Television credits include White Heat, Any Human Heart and The Lost Future. Sam portrays the role of William Traynor in Me Before You, and also Phillip in My Cousin Rachel. He also stars alongside Gemma Arterton in Their Finest.